Vacation flights, overtime by nannies, internet charges, grocery costs — in his first year in office, Prime Minister Justin Trudeau has repaid taxpayers for all of these personal expenses to the tune of about $38,000. 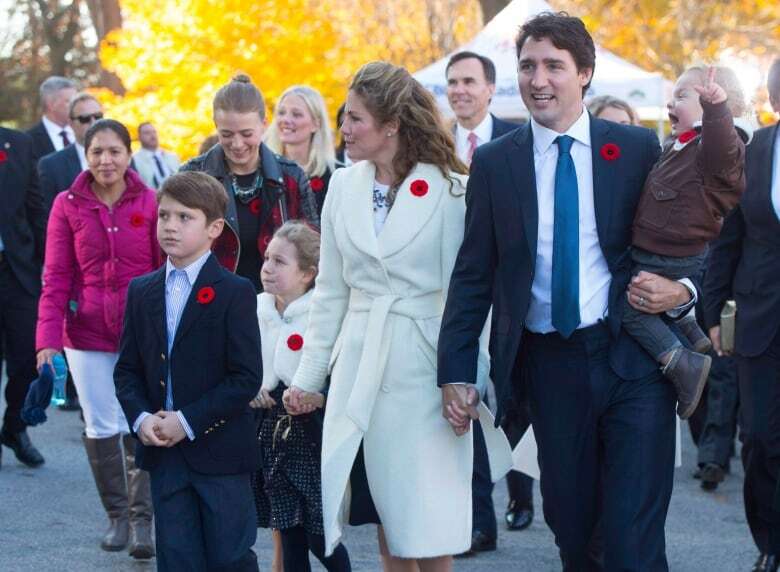 Prime Minister Justin Trudeau reimbursed taxpayers at least $38,000 for personal and family expenses during his first year in office, with extra childcare for his three kids topping the list. CBC News has obtained financial records of more than two dozen reimbursements Trudeau made for food, internet service and caregivers since becoming prime minister on Nov. 4 last year, as well as his payments to National Defence and RCMP for personal and family use of government aircraft. Fuzzy rules on what must be reimbursed have evolved over 30 years, as previous prime ministers voluntarily paid for food at 24 Sussex Drive or for holiday trips using government aircraft. In February this year, rules for travel were finally codified and became retroactive to Trudeau's first day in office, which allow a rough reckoning of total reimbursement payments under the policy. Household-expense reimbursements can also be added, calculated based on actual repayments, estimates and projections. The first year's estimated tally, based partly on documents obtained under the Access to Information Act, works out to at least $38,000, or just over 10 per cent of the prime minister's salary of $340,800. The biggest single bill was reimbursement for overtime run up by taxpayer-funded "special assistants" — bureaucratic code word for nannies — who work a maximum of 37.5 hours a week on the public dime. The Trudeau family had two such caregivers until June 30, when they terminated one and replaced the person with someone they now pay entirely out of pocket. All the overtime costs of the first person are reimbursed, as well as any overtime incurred by the second person up to June 30. The total overtime amount reimbursed to the end of July 2016 was $13,404, according to records released by the Privy Council Office. Marilou Trayvilla, one of two women initially employed to take care of the Trudeau children, is seen at left. The prime minister has reimbursed taxpayers for more than $13,000 in overtime filed by nannies. (Sean Kilpatrick/Canadian Press)The prime minister also pays his own internet/cable bill, an average of $83 a month. Estimated food costs for three adults (two parents and one caregiver) and three kids are about $1,100 month, based entirely on Statistics Canada averages rather than actual grocery bills — a method previous prime ministers have used. Trudeau pays that calculated amount on a monthly basis, the records show. 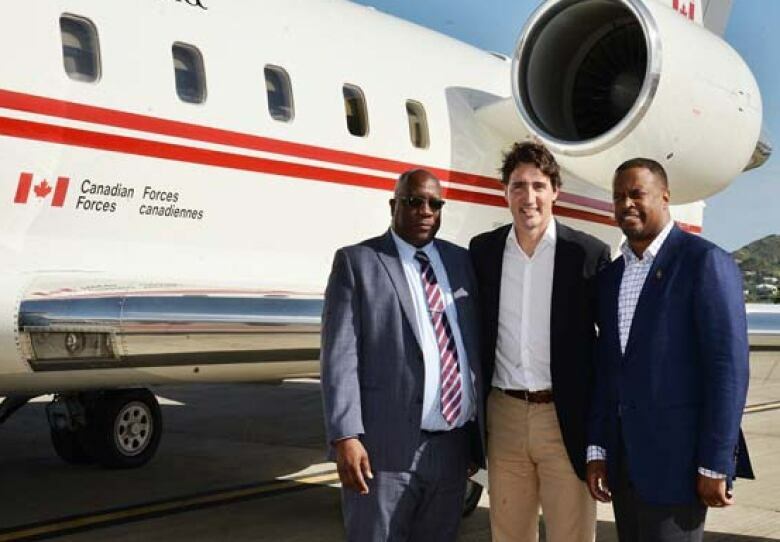 Trudeau has paid National Defence more than $9,000 for personal and family travel on the military Challenger jets, nine such trips so far that included holiday destinations in St. Kitts Nevis and Tofino, B.C. The prime minister also reimbursed the RCMP for use of their aircraft to fly to Fogo Island, N.L., last March, at $556.20. The only other significant travel reimbursement was $425 for a separate hotel room for his kids when the family attended Quebec City's Winter Carnival festival. The tradition of reimbursing taxpayers for the prime minister's family-food costs dates back to Brian Mulroney, starting in 1985. Stephen Harper reimbursed the economy-fare equivalent when using military aircraft for personal and family trips, and Conservative party trips. Trudeau reimbursed the RCMP $556.20 for use of an RCMP plane to fly on a family visit to Newfoundland's Fogo Island. (235FireFly/YouTube; Fogo Island Inn/Twitter)For security reasons, prime ministers are forbidden from using commercial airlines to travel, whether on business or for private reasons. 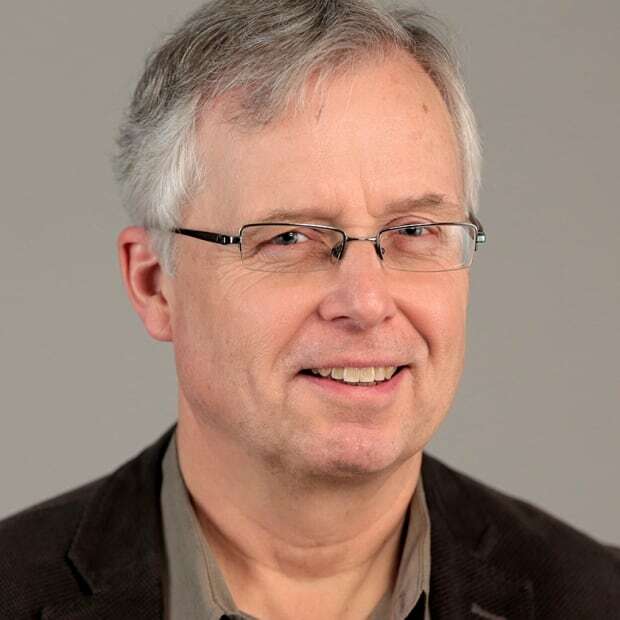 Olivier Duchesneau, the prime minister's spokesman, said most of the reimbursements were paid from the prime minister's own pocket, the exceptions being travel to any event sponsored by the Liberal Party of Canada, such as a byelection rally. "As per longstanding government policy and for security reasons, the prime minister must travel on government aircraft, whether he is on official or personal business," he said in an email. "As was the case with previous prime ministers, when travelling for personal reasons, Mr. Trudeau, his family, and any guests travelling with him reimburse an equivalent economy airfare." Trudeau and his family currently live in Rideau Cottage, a residence on the estate of the Governor General, while the crumbling official residence at 24 Sussex Drive is assessed for potential renovations and upgrades. Almost all of Canada's prime ministers since 1951 have lived rent-free at 24 Sussex, and like his predecessors, Trudeau doesn't reimburse the government for official-residence costs. The public also pays the salaries of seven household staff who serve in the prime minister's residence, including a chef and his assistant, a house manager, an executive co-ordinator as well as the remaining nanny. 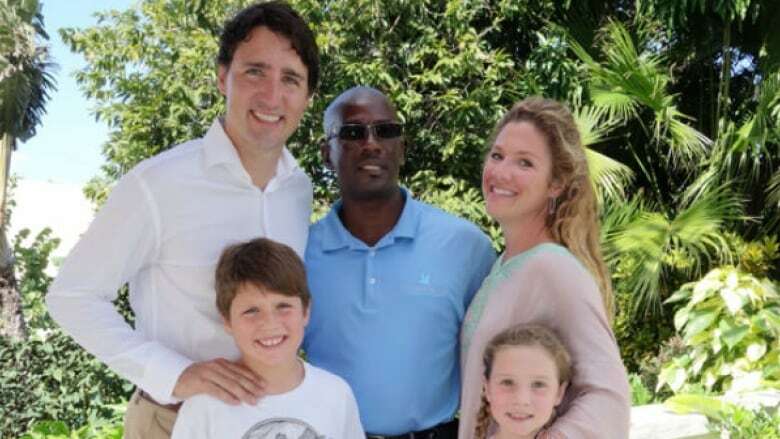 Trudeau reimbursed the military $6,112.85 for use of the Challenger aircraft for a family vacation to St. Kitts Nevis Dec. 30, 2015 to Jan. 8, 2016. (St Kitts and Nevis Observer)Their salaries are made public only in ranges. As of April 1 this year, the total salary cost for the seven — some of whom served during Harper's time, and earlier — is between $358,000 and $406,000. The highest paid is Roger Charbonneau, the house manager who has served since at least 2000, at a maximum of $91,328. The prime minister is the owner of a Montreal-based blind trust, worth some $1.2 million in 2013, and which provides him with dividends that top up his income. His wife Sophie Gregoire Trudeau has also declared a registered savings plan, which holds publicly traded securities with National Bank Financial. The value has not been disclosed publicly.